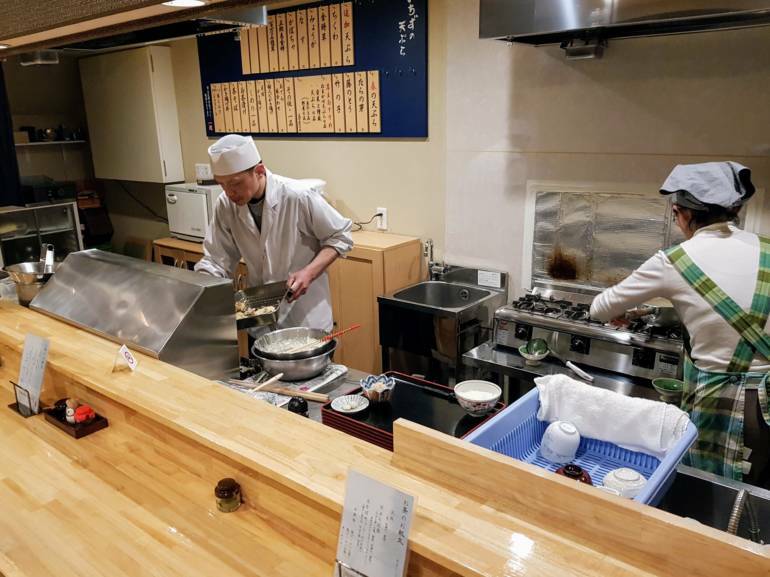 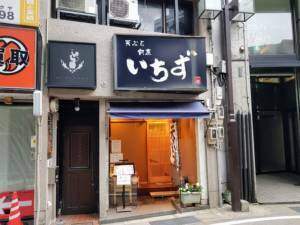 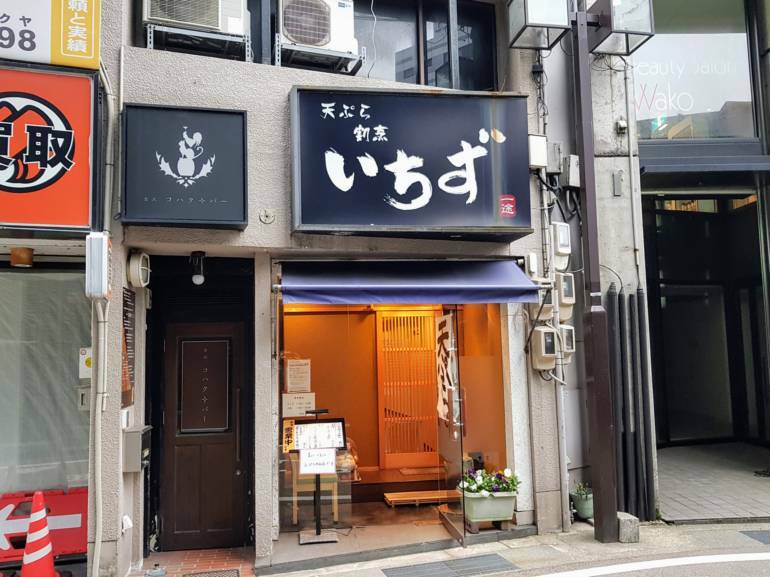 A restaurant that specializes in tempura in the Katamachi neighborhood. The staff are friendly and the ¥1,600 tempura lunch set is deliciously fresh. There is also a Tendon (tempura rice bowl) lunch set for ¥1,500. Much more expensive options are also available. 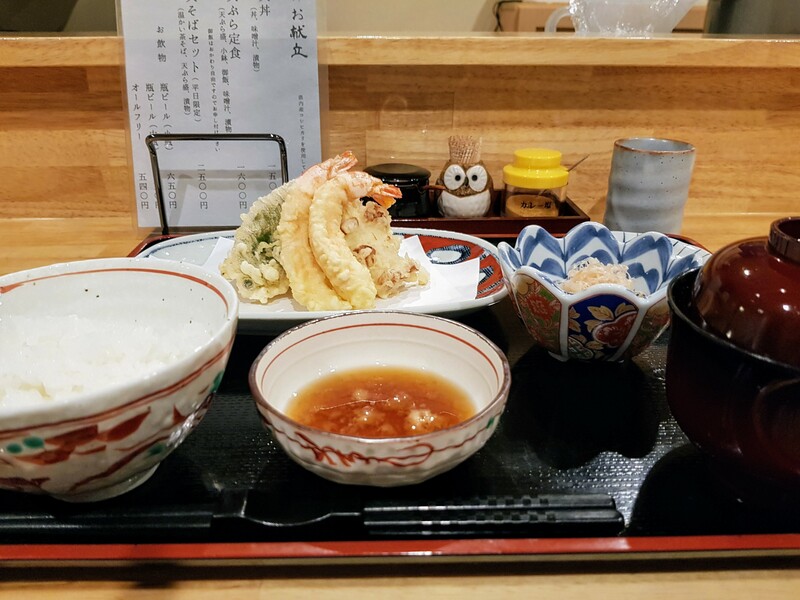 Also, dinner prices are higher than lunch.